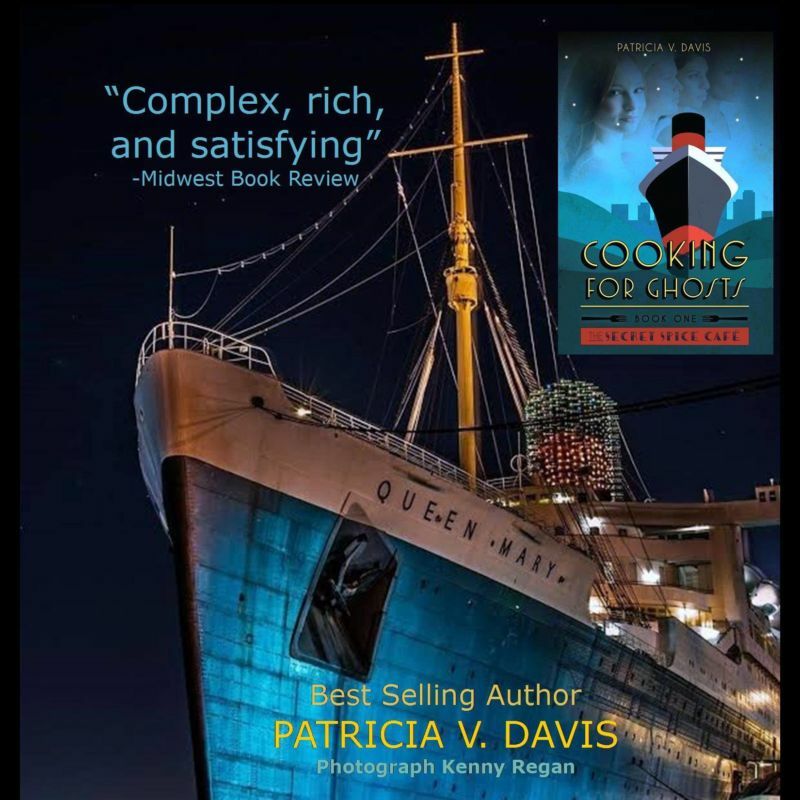 If you haven’t heard of Patricia V. Davis before, she is the author of several best selling books including Harlot’s Sauce, The Diva Doctrine and now her new The Secret Spice Trilogy. 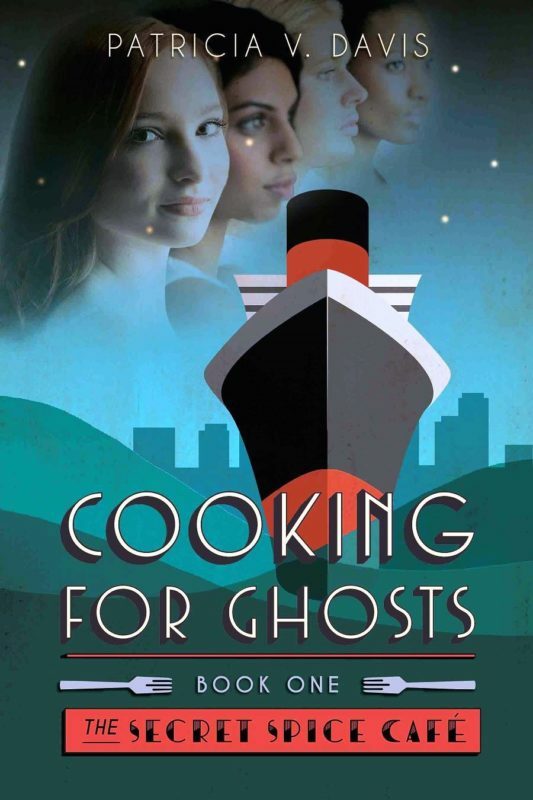 Her first book in the series Cooking for Ghosts goes on sale on October 7th. 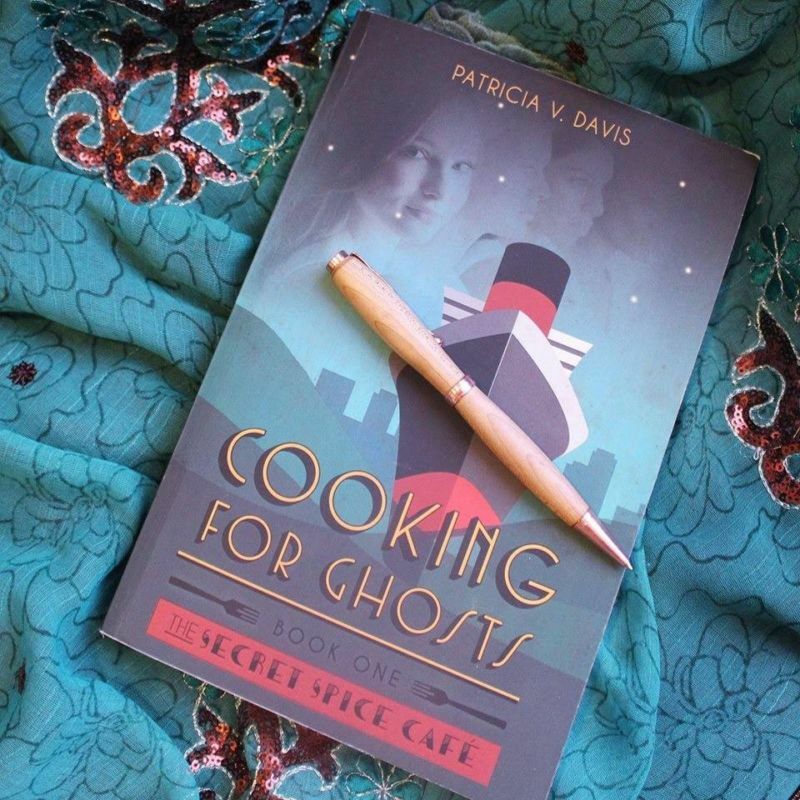 We are giving you a chance to win a signed copy of Cooking for Ghosts from the author! To enter, just Like our Facebook page. A winner will be drawn on October 7th to coincide with the launch of the book. We will notify the lucky winner by announcing their name on Facebook. You must live in the United States to win. Why are we giving away a novel? Well, its simple: It has all of the aspects we all love here at Napa Food and Vine. Travel, adventure, food and a great story! Here the synopsis on Amazon: Do hearts broken long ago forever leave a tangible trace? 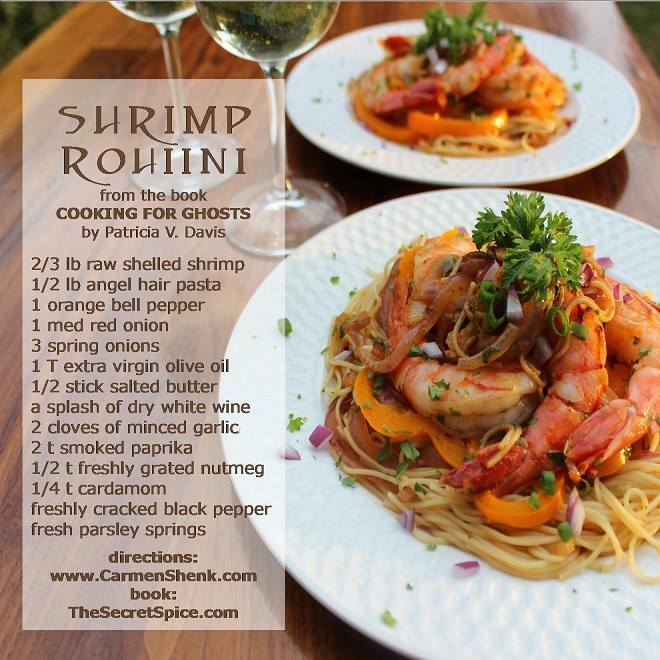 Just for our readers a special treat: A real recipe from the book just for you!